T-Mobile has started pushing an update today to the Samsung Galaxy Note 4 as software version VU2DPE3 or VU1DPE3. Those numbers don’t actually matter much, though, because the real story here is the fact that the update is Android 6.0.1 Marshmallow. T-Mobile doesn’t list many details about the update outside of the file size (1.5GB), but being a Note device, you should expect a similar experience to what the Note 5 got with Marshmallow. Details of that update can be found here. To check for the update, head into Settings>About device>Software update. 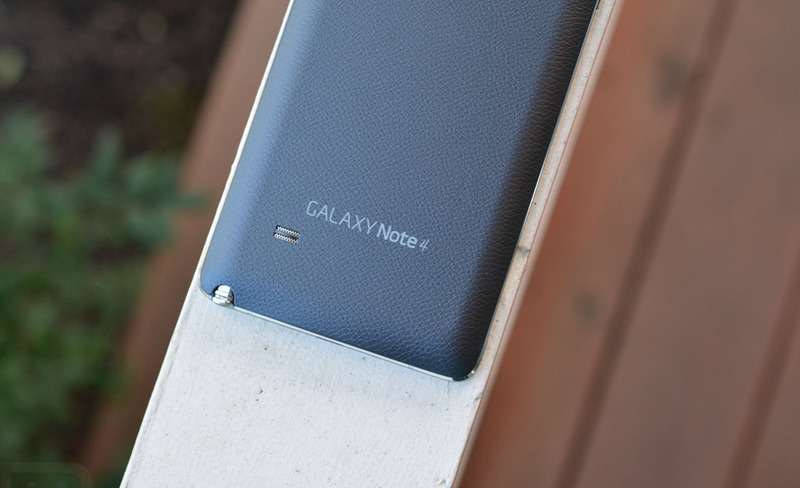 T-Mo’s variant of the Note 4 joins Verizon’s as the first Note 4s to get Marshmallow.